Virtual assistants are everywhere, and one of the most popular offshoots of the AI trend that’s sweeping the tech world. With so many AI assistants around, there is always a debate about which is the smartest? And like a few of these tests in the past, Google Assistant seems to be the answer in the latest one conducted by Loup Ventures. In the Annual Digital Assistant IQ Test conducted by Loup Ventures, the Google Assistant reigned supreme over Siri, Alexa, and Cortana on mobile. 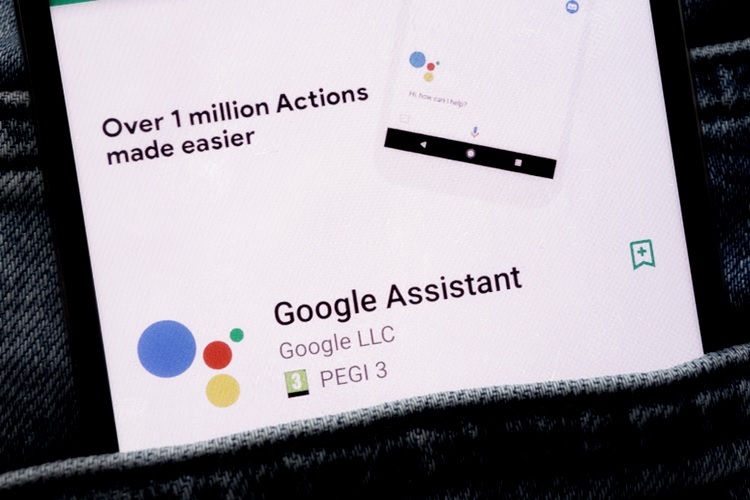 The test was conducted to assess their smart capabilities on a smartphone, and the Google Assistant outsmarted its competitors on multiple parameters. General queries about TV shows, films, artists, etc. 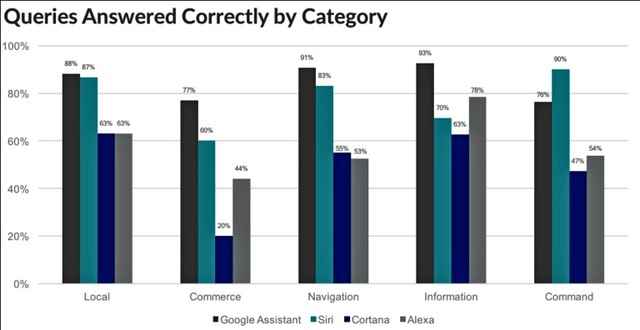 During the test, the Google Assistant was able to answer 86% of the questions correctly, while Apple’s Siri stood at 79%. Amazon’s Alexa took the third spot by correctly responding to 61% of the questions during the assessment, while Microsoft’s Cortana lagged much farther behind with just 52% of the questions answered correctly. While Google Assistant beat the other three virtual assistants by a sizeable margin, it’s victory was not absolute, as the Google Assistant lagged behind iOS in one key area, and that is obeying the command of users. “We found Siri to be slightly more helpful and versatile (responding to more flexible language) in controlling your phone, smart home, music, etc. Our question set also includes a fair amount of music-related queries (the most common action for smart speakers)”, read the report. One area where the Google Assistant left the competition far behind is in the sheer amount of information it can furnish for a query, which is not a surprise given Google’s search roots. Also, when it comes to improvements over the past year, the Google Assistant took the pole position ahead of Siri, Alexa and Cortana. So it’s looking more and more like Google Assistant’s lead to lose, even if Siri is getting smarter with iOS 12.